Posted in Uncategorized	| Comments Off on Trinity Kids programs start this week! We are back! 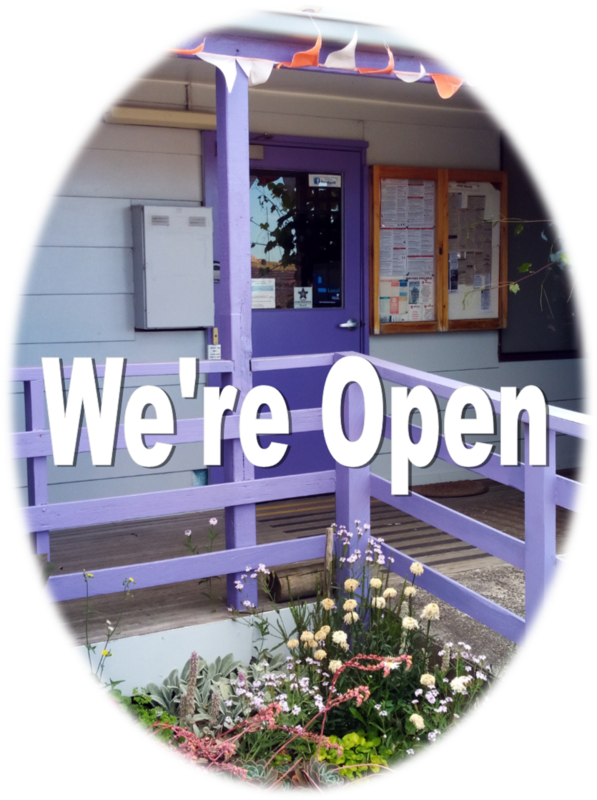 Milpara is open again after the summer school holiday break and we are ready for a fabulous 2019. Bookings are open for all of our classes/workshops and activities . If you would like to see what we have on offer for Term 1, you can drop in a pick up a program at 21 Shellcot Road Korumburra. Alternatively, it is also available on the website milparacommunityhouse.org.au. Just to name a few things we have a variety of computer classes commencing in February. The Tuesday morning art class will commence February 12. Yoga will be back on Wednesday mornings at the RSL and a beginner’s class of Tai Chi is on offer on Wednesday afternoons at Milpara. A variety of accredited courses will again be on offer during early March including Food Safety Training, CPR, Apply First Aid, and Responsible Service of Alcohol. Please ensure you book your place. We are also taking expressions of interest for a Standard Mental Health First Aid Course. We are very fortunate to have John Julian running a Mindful Self Compassion 8 week program at Milpara this term. If you would like to know more about MSC visit https://centreformsc.org/traini-msc/. Places are limited, bookings and enquiries can be made direct with John on 0439 901 795. The first Community Meal for 2019 will be at the Anglican Parish Hall, 5 Bridge Street Korumburra on Friday February 1 at 5.30 pm. For more information call Milpara 5655 2524. 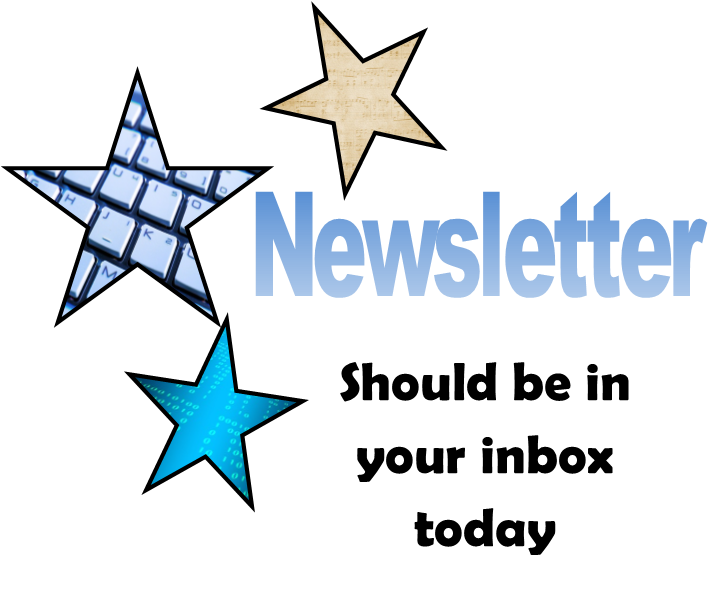 If you missed it click on image above to access the Newsletter, don’t forget to follow the link to subscribe so you don’t miss the next one. 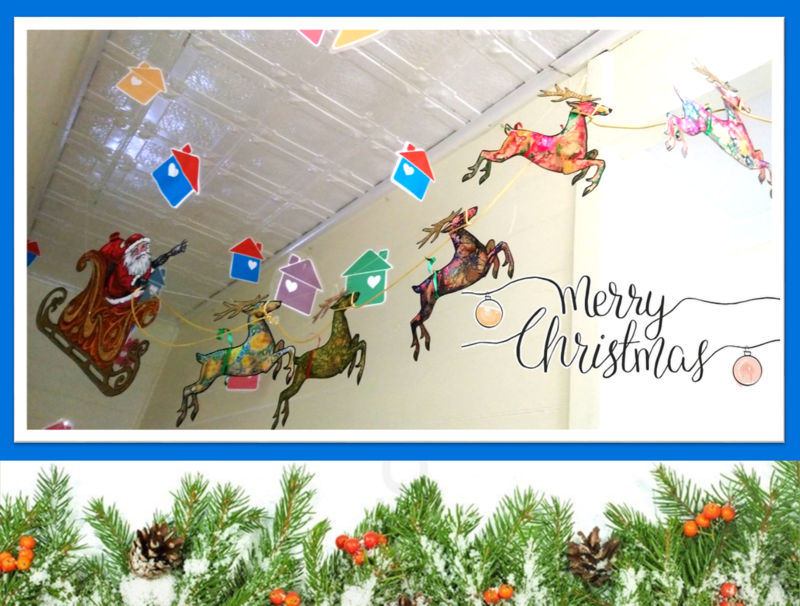 Christmas is coming and for people who access Milpara Community House, we’re preparing for our shutdown for the school term holidays. This means usual operations of the House cease and only the Centrelink Agency operates throughout this time. Access to the Emergency Foodbank at the House is also limited during this time to the Centrelink opening hours so it is very important to start preparing ahead of time. Due to the public holidays, Centrelink will not be open on Christmas Day (25/12/2018), Boxing Day (26/12/2018), Thursday (27/12/2018) and New Year’s Day (1/1/2019). If people need to report, lodge documents, or make enquiries etc, arrangements need to made ahead of time so as not be caught out. St Vincent de Paul is currently taking details for the distribution of Christmas Hampers and/or Christmas gifts donated to the Rotary Club Wishing Tree. This distribution will take place at Milpara Community House on Saturday 22 December 2018. For further details please contact the St Vincent de Paul store in Korumburra to make arrangements. 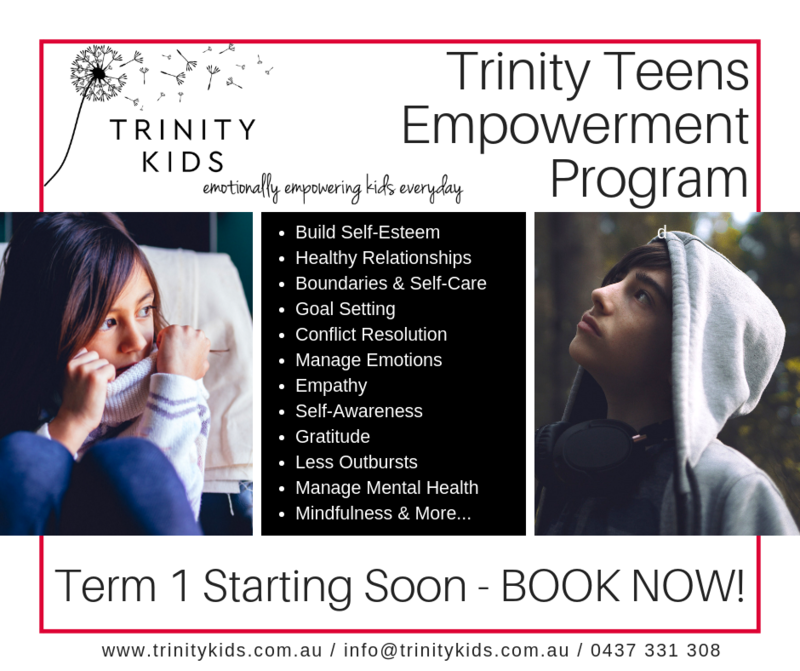 Our first program for 2019 is now available on our website www.milparacommunityhouse.org.au . If there are courses or classes of interest to you, give us a call (you may need to leave a message), send an email or enrol on line. The House will be functioning fully again from Tuesday 29 January 2019 so we’ll follow up with enquiries from that date. We apologise for any inconvenience however the staff are all on well-deserved rest time. Thank you for the support Milpara has received from the Korumburra community during the past twelve months. It has been an exciting year and we look forward to the challenges and achievements to come in 2019. On behalf of us all here at the House, have a safe and happy Christmas. Well you can tell it is December with the towns looking lovely with their Christmas Decorations up. This time of the year can be difficult on many people though. Our emergency foodbank has been very busy. Donations are greatly appreciated and really do make a difference. You may have spare eggs from the chickens or some garden produce you may like to donate. We also accept unopened non-perishable grocery items. If you would like to make a donation but cannot pop in during open hours, Monday to Friday 9.30 am – 4.30 pm, you are welcome to leave them by the door. To all of the people who make donations both now and throughout the year we would like to say a huge thank you. You may think it was just a can of baked beans and not a big deal, but your kindness and generosity combined with that of others does make a large difference. Our term program from next year is still being pieced together and confirmed. The dates should be going up over the next week on our website www.milparacommunityhouse.org.au and we will have a program available as soon as it is finalised. Yesterday Monday December 10 was the last day of the Orange the World – 16 days of activism against violence. We would like to congratulate our community on supporting this important campaign. It has been wonderful to hear great discussions. Have a great week from all the team at Milpara. Enrolments are still open for Food Safety Training on 29/11 and RSA 4/12. We were busy little beetles during the weekend getting our Orange the World display in place. Our display is located on sections of Bridge Street, Princes Street, Mine Road and Shellcot Road in Korumburra. We have also set up a selfie banner on our veranda so you can stop by Milpara, 21 Shellcot Road and take your photo, we would love to see them shared to help spread the word. In addition to personal impacts, there are substantial social and economic costs. Estimates suggest that the annual cost of family violence in Victoria in 2014-15 was approximately $3.1 billion. Last call for getting involved with our Orange the World display. 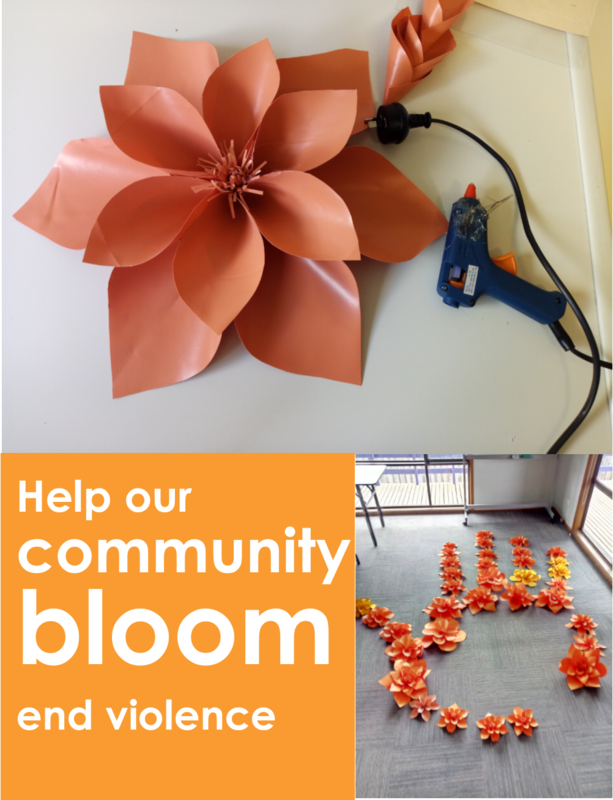 Last chance to get involved in creating our display for Orange the World. We will be installing Saturday ready for the first day of the 16 days of activism. We still have our work table set up at Milpara for people to drop in anytime. We are also having a craft night Wednesday November 21 at 7 pm. Posted in Uncategorized	| Comments Off on Last call for getting involved with our Orange the World display. A lot has been happening at Milpara, Korumburra’s Community House. We have just had our first meeting with the architect and designers recently about the new community hub and further consultations will continue in the near future. So very exciting! 25 November – 10 December. 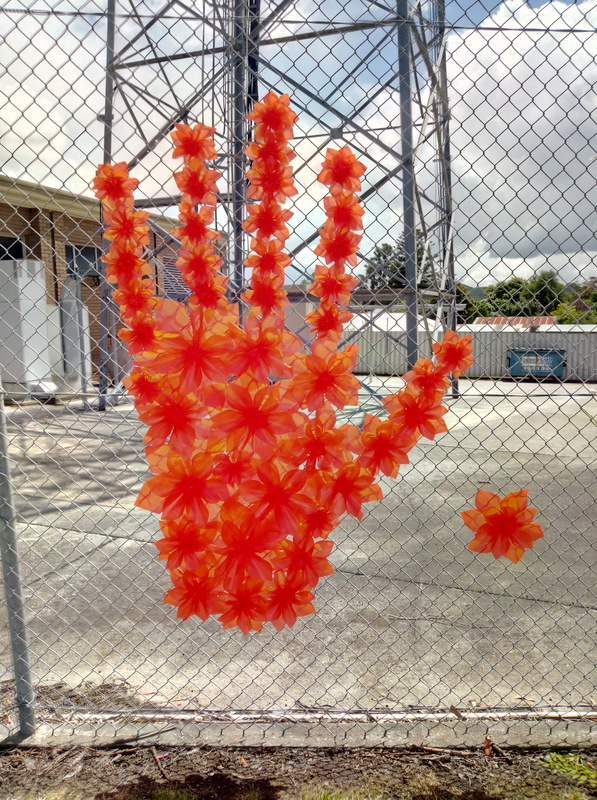 This year installations will be displayed – orange ‘put your hand up collars’ around power poles along sections of Bridge Street, Princes Street, Mine Road and Shellcot Road, and a large hand created with orange flowers. We will be having our last crafting session on Wednesday 21/11 at 7pm. Come along for a fun night and create flowers & collars. We feel that together we can end violence and really make our community bloom. Some recent fantastic news: Deanne the founder of the Trinity Kids, a small business that facilitates emotional intelligence and mindfulness programs for children aged 2 -18 years, was a panellist for an upcoming episode of ABC’s Q& A – May I be happy? Milpara is very pleased to be one of the venues for the program, it is such a great opportunity for the kids of Korumburra and surrounds. It will be back in Term 1 2019. 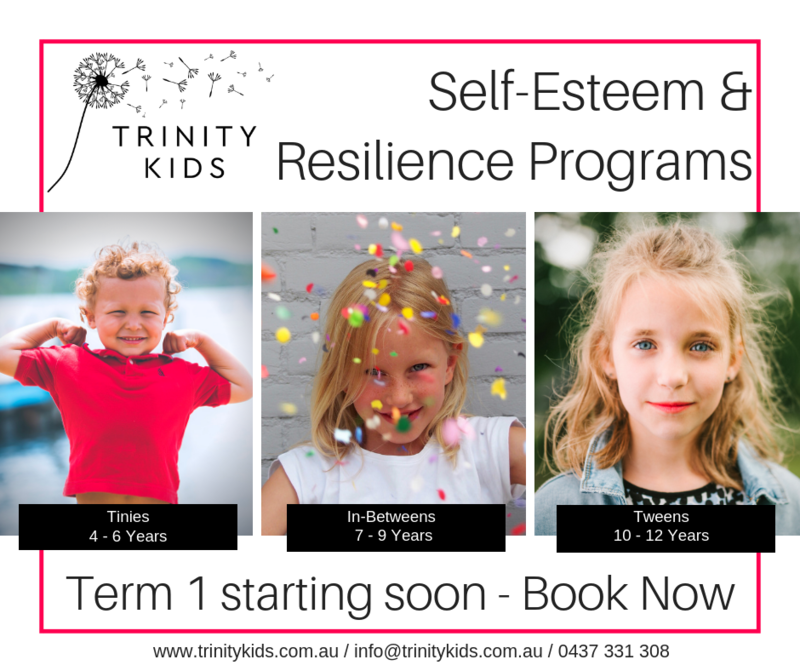 Bookings and enquiries for the programs are direct with Trinity Kids www.trinitykids.com.au. We’d love to hear from community members about activities of interest for us to deliver to the Korumburra community during 2019 so if you have an idea, give us a call on 5655 2524 and we will see what can be arranged.